Dubai, United Arab Emirates, September 5, 2013 - Middle East businesses are increasingly looking to audit their supply chains at the source to guarantee supplier quality standards. Findings released by quality control services provider QIMA comparing the period between January and August of this year against the same period last year revealed a 55% growth in supplier inspection services in Asia for Middle East businesses. Demand for factory inspections and audits increased in Saudi Arabia with a jump of 45%; Kuwait and Qatar’s demand for quality audits grew by 41% and 22% respectively. China is already the world’s largest manufacturer, and trade between the Gulf and China is expected to triple by 2020 to at least $350 billion according to McKinsey. While China and Asia may offer Middle East companies opportunities to source low-cost manufacturing the danger is that what is produced and delivered meets neither the company’s specifications nor national quality standards. This often results in a product unable to clear customs and needing to be re-exported to a third country and sold for pennies on the dollar. Some of the most common concerns voiced by Gulf-based businesses about sourcing from Asia are unauthorized sub-contracting, the use of unauthorized materials and poor product quality that falls far below regional quality standards. "The Middle East is increasingly sourcing production from China and other Asian countries. Being based in both Asia and the Middle East, we’re seeing a rapid increase in business between the two regions. Deaths and tragedies such as the Dhaka factory collapse, health scandals, and poor quality issues have forced the hand of Middle East business owners who must ensure that quality control is embedded in their supply chain," says QIMA CEO Sebastien Breteau. "Deaths and tragedies such as the Dhaka factory collapse, health scandals, and poor quality issues have forced the hand of Middle East business owners who must ensure that quality control is embedded in their supply chain." "Unless their supply chains and suppliers are independently audited Middle East businesses stand to lose both time and money by picking the wrong supplier and receiving products that cannot be sold." 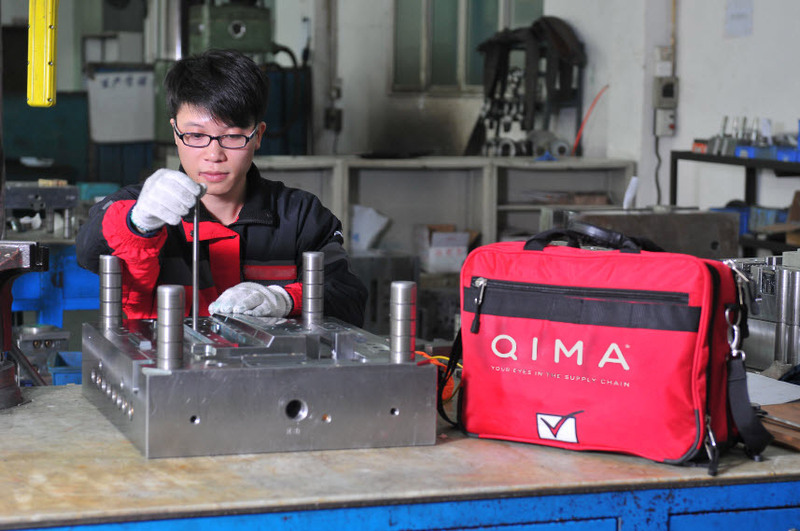 QIMA is a leading quality control services provider, offering web-based account management, fast scheduling and highly competitive prices for brands, retailers and importers seeking Product Inspection, Factory Audit and Laboratory Testing services in Asia and Africa.